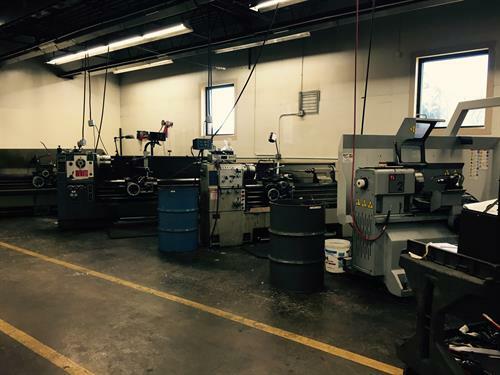 Rother Machine specializes in the manufacturing of specialty equipment and automated systems, dies, weldments, jigs & fixtures, custom parts and repairs. For 45 years, Rother Machine has been providing design and engineering services, fabrication, assembly, and industrial controls to Minneapolis-area manufacturing clients in the food, packaging, computer and technology, automotive, medical, electrical, plastics and paper industries. From Concept to Completion At Rother Machine, we develop and build specialized or prototype machines from concept. Our extensive experience as custom machine builders, beginning at the design stage, enables us to build partnerships that focus on long-term value for our clients. We bring our customers concepts to reality using the latest computer aided design software and technology. 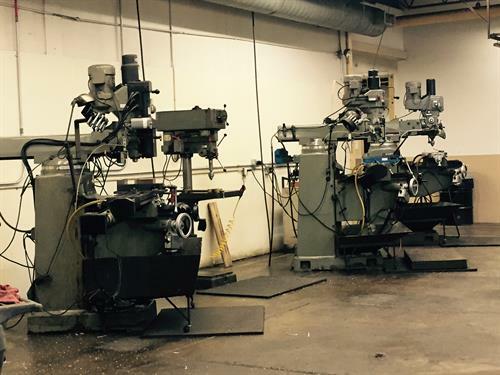 If you have a machine down and need a repair part or custom one off part, we can do that too!